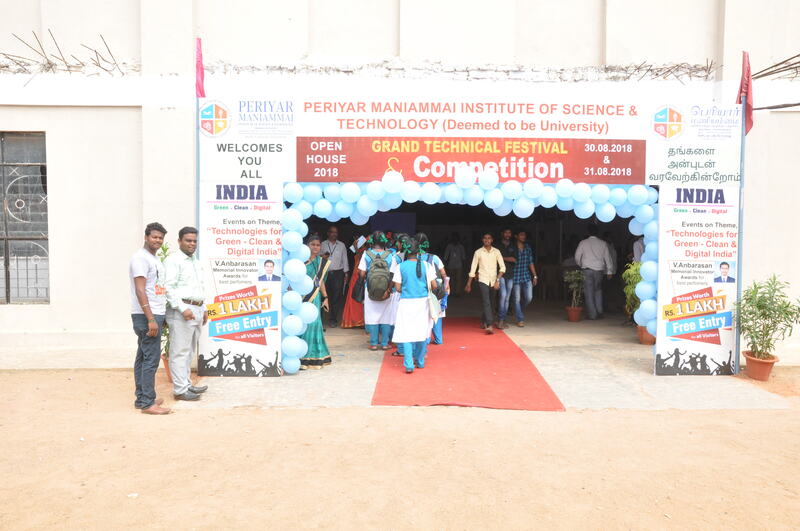 Every year PMIST conducts science exhibition and competitions for schools and polytechnic college students which is titled as Open House projecting a common theme and is scheduled on 30th and 31st August, 2018. 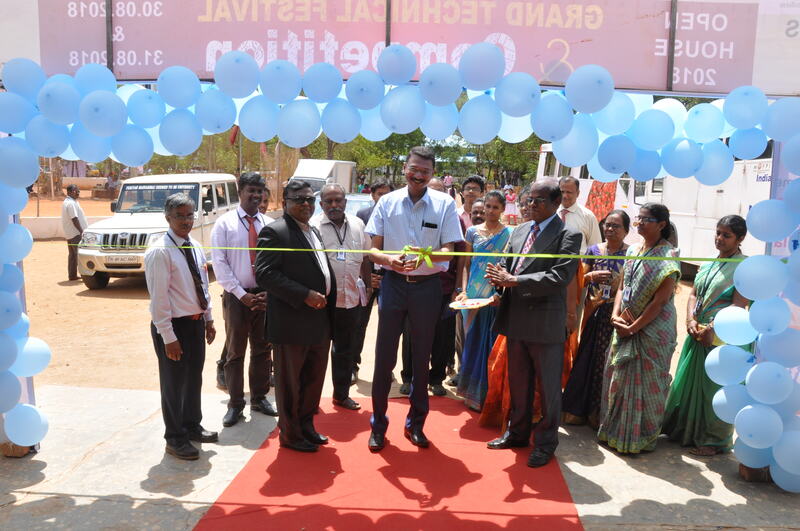 The main theme given for this Open House is "Technologies for Green, Clean and Digital India". Students are encouraged to participate in various events in this theme that will bring out their inner talents. 1.Students can secure prizes worth of Rs.1,00,000 and learn different life skills here. 2.Projects exhibited by PMIST students will kindle the younger minds and motivate them for their future. 3.They may find interest in participating in various events as they strengthen the knowledge of the subject matter. Science Based Entertainment Shows like Planetarium, 3D shows etc. 5.Schools have the opportunity to win Overall Winner Trophy. Visitor Entry for Open House is free to all students, teachers and general public.